Ikebana which means flower arrangement is one of the oldest arts in Japan. Traditionally Ikebana was decorated at toko-no-ma (the alcove in the room) where the guests were usually received. Nowadays, one can find it at entrance halls, living rooms, lobbies of large buildings etc. 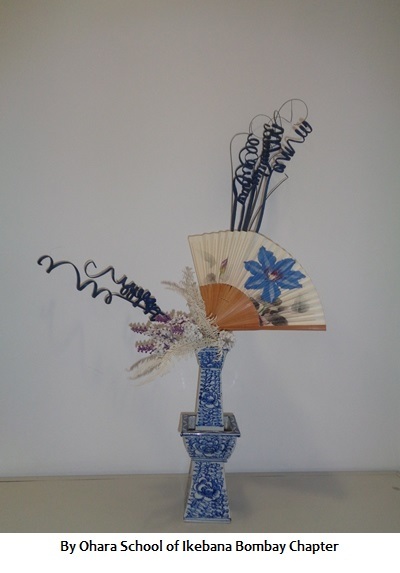 The art of Ikebana establishes harmony between the nature and humans.